Cedar Hills Recreation Center offers classes, preschool programs, childcare, group fitness and more. We are excited to introduce the TRX Suspension Trainer to our Cardio Room. 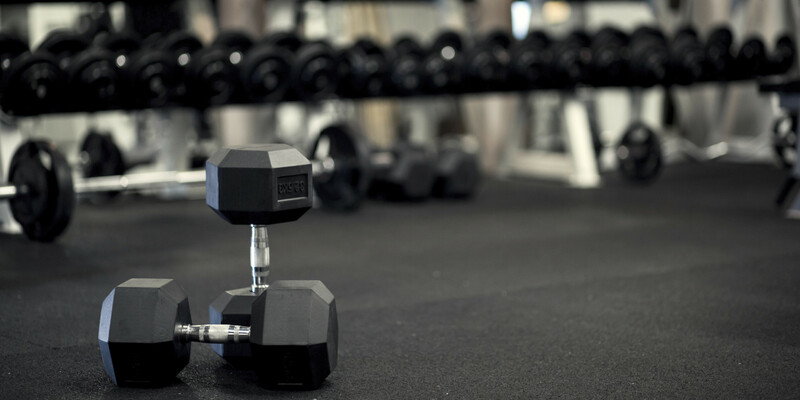 It is the original, best-in-class workout system that leverages gravity and your body weight to perform hundreds of exercises. 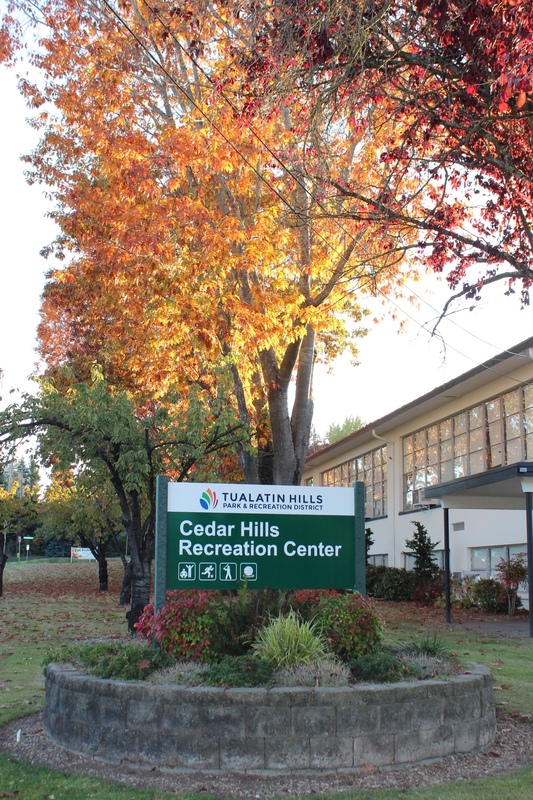 Cedar Hills Recreation Center provides a variety of recreational services for kids and adults. 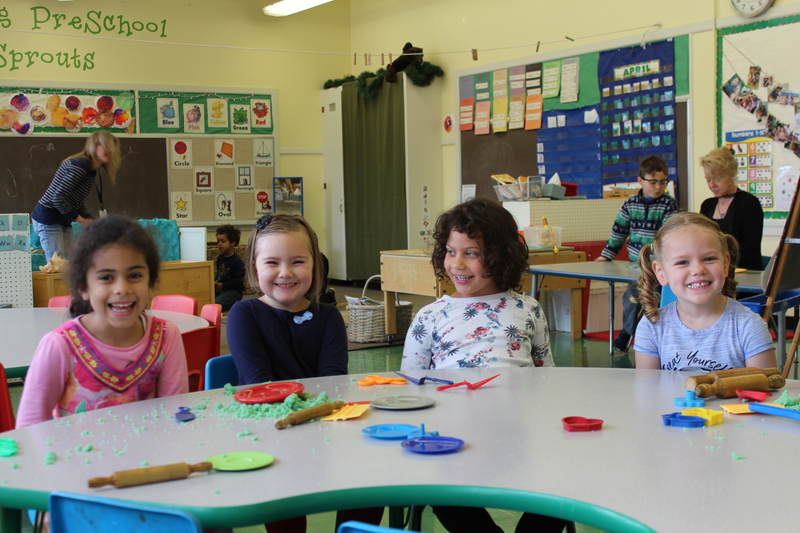 We invite you to stop by for a tour of our facilities and programs. We proudly offer something for just about everyone and are always looking to expand our recreation programs to better serve the community. If you have a suggestion or idea, please let us know. Support local middle school track & field athletes! Volunteers are needed to help middle school students with lane timing, recording and measuring distances. Select one or mulitple dates!